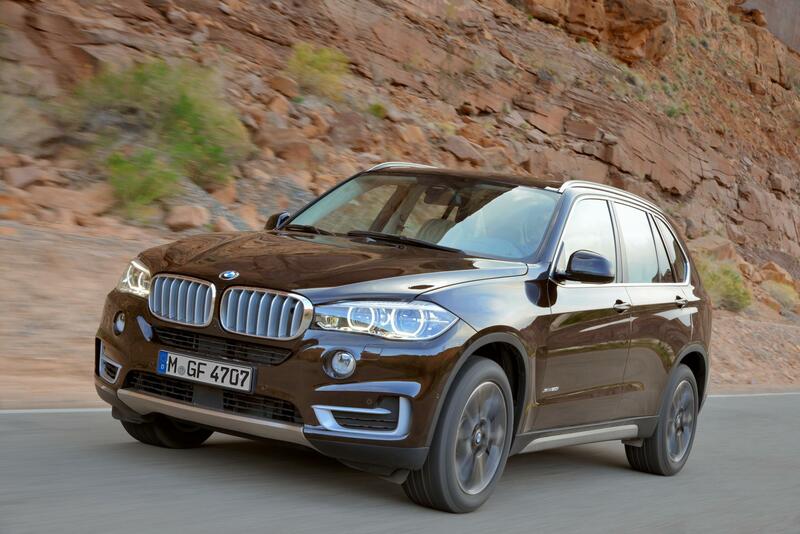 BMW has launched a new variant in the X5 called as the Expedition X5. 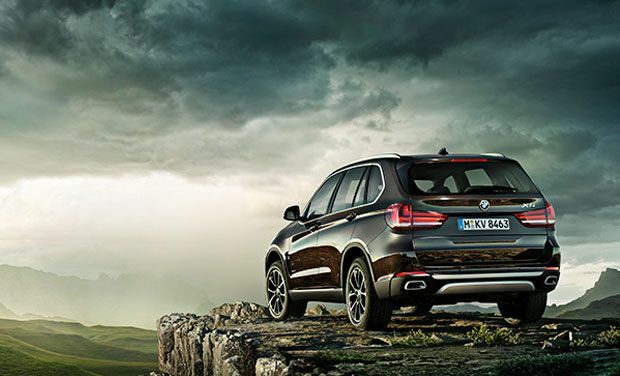 You can now save Rs 6 lakh on the new X5 variant than the Pure Experience variant. The Expedition X5 is priced at Rs 64.9 lakh (ex- showroom), however for that price you have to miss out on many features that are available with the Pure Experience pack. BMW has deprived the Expedition X5 from many features that come with the fully loaded Design Pure Experience X5 which was launched recently. The Pure Experience X5 is fitted with a 16 speaker Harman Kardon music system while the Expedition variant gets only 9 speakers. Electric lumbar support and paddle shift will aslo be missing in the Expedition X5. The third row seating in the Pure Experience pack is not a great feature as it lacks space and sitting on the third row seats is not very comfortable. BMW has removed the third row in the Expedition pack, may be to address the complaints or just to reduce the price of the Expedition pack. There will be no changes in the engine and the Expedition X5 will be using a 3.0 litre mill that churns out 262 PS of power and 560 Nm of torque. On the inside, apart from the paddle shifts the Expedition pack will not feature the 26cm display screen, Navigation and DVD with an integrated hard drive instead a CD player and a 16.5cm display will be used. The rest of the safety features and comfort features like 4-way climate control and panoramic sunroof will remain untouched. The Expedition X5 will be getting a pair of Bi-Xenon headlights and halogen fog lamps. The Pure Experience pack get those with LEDs. With the reduction in features and prices too, the car will still be performing as the higher variant because of the same engines used. So if you are looking for a cheaper variant in the X5 the Expedition pack is what you should go for.